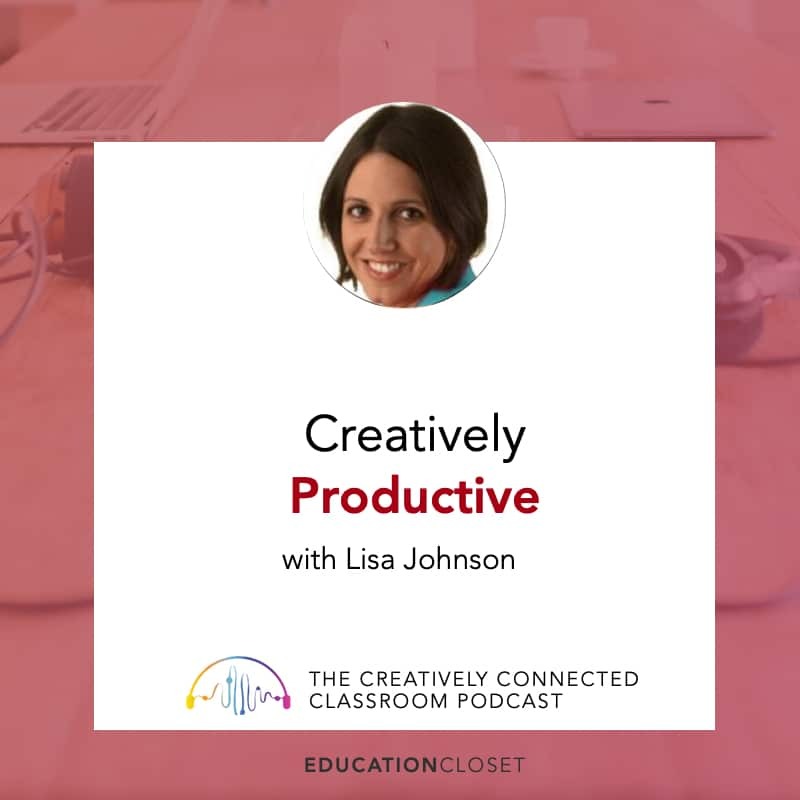 There are so many exciting things going on right now in the world of Arts Integration and STEAM that it can be easy to miss some really important details and projects. That’s why I’m so happy to share the good news about an all new Arts Integration network that has sprung into place. 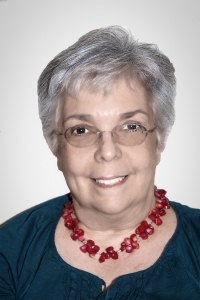 GAIN is the Global Arts Integration Network and its founder, Maria Barbosa, is a brilliant Arts Integration Network Specialist and STEAM pioneer. I’m delighted to share a recent interview that Maria so kindly participated in with me to describe GAIN and how we can all use this new organization to further Arts efforts everywhere! EC: What is GAIN and why start this organization now? MB: GAIN is a non-profit organization formed to foster international collaboration among teachers and promote the use of arts-integrated approaches at the global level. We generate and manage opportunities for teachers to travel abroad. Through GAIN programs, teachers observe on location how other countries and cultures approach education. By offering arts-integrated professional development around the world, GAIN prepares teachers to help students develop global competence, respect all cultures, appreciate peoples’ interdependence and understand the reality of a global economy. 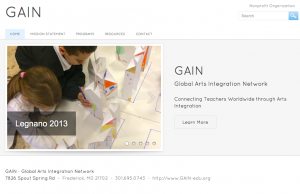 At this moment, GAIN is the only non-profit dedicated to Arts Integration Network in such a global framework. EC: How do you define STEAM when there are so many different interpretations? MB: For us, STEAM is “STEM education” infused with Arts Integration Network approaches to teaching and learning. STEAM education calls for project-based and arts integrated curricula developed around real-world problems. In an STEAM classroom, students acquire and apply knowledge and skills from Science, Technology, Engineering, the Arts and Mathematics to explore situations and solve problems relevant to their lives. The result (“product”) of their explorations could be a work of art, the artistic representations of a foreseen solution or a way to advance the artistic process. Since our goal is to bring about student engagement and achievement, STEAM learning experience are carefully planned to motivate all learners. At the heart of STEAM is the search for solutions to real-world problems through project-based learning. To succeed, these transdisciplinary activities need to be engaging and relevant to students’ lives and to curricular expectations. Because of its nature, the arts bring real-world problems closer to students by changing conceptual problems into personal concerns. 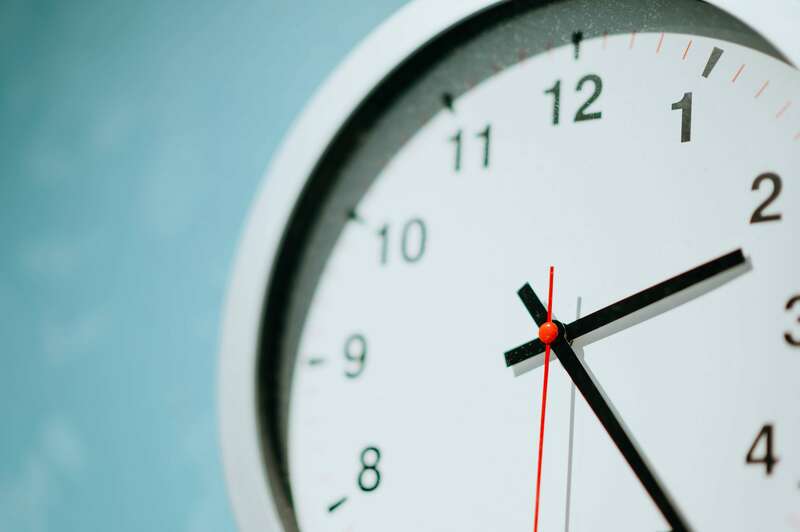 Furthermore, the problem solving and analytical course of action proposed by the Next Generation Science Standards and the engineering design process itself overlap the artistic process in many ways. In summary, STEM education revolves around real-world problems. We believe STEAM education goes beyond real-world problems into the realm of real-life experiences. EC: What is the difference between STEAM and Arts Integration? MB: Arts Integration is one of the approaches used in STEAM education. 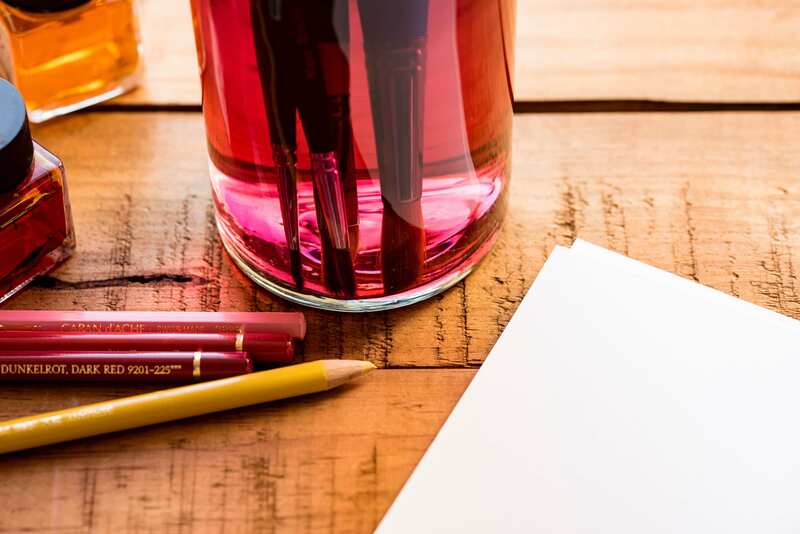 Often, Arts Integration Network is used to explore a particular STEAM discipline, but it could also be the “glue” that connects all disciplines. Sometimes, artworks are used to summarize or explain the process and results of a project-based learning experience. Alternately, the creation of the artwork could be the real-world problem at the center of a STEAM project. For example, when trying to duplicate the sounds generated by different ecosystems, students may decide to create percussion instruments. Such project would certainly benefit from the knowledge of the elements of music and from the imaginative performance by student-artists. Yet, the project would equally benefit from students’ acquisition of knowledge and skills in the sciences, engineering, technology and mathematics. EC: What are some easy ways to get started with this approach? MB: The first step towards understanding STEAM education could be learning about Arts Integration. That is not necessarily an easy way, but it is surely very helpful. Integration of any form requires the ability to make connections and to see problems from more than one perspective. Arts Integration approaches, linked or not to STEAM, help us refine our faculty for seeing communality in apparently distinct concepts, situations or academic standards. Therefore, we expect that teachers that are familiar with Arts Integration will be also prepared to transition to the transdisciplinary nature of STEAM education. EC: How do you anticipate GAIN supporting the global community of STEAM advocates? How can others get involved in your organization? MB: GAIN’s mission is to create opportunities for teachers from many countries to interact face-to face and to personally observe how arts integrated approaches operate under different circumstances. For 2014, GAIN has planned three major international professional developments. This April, GAIN is taking a group of Maryland teachers to Northern Italy for a one-week exploration of Italian gardens and architecture. Mr. John Ceschini, principal at Seven Oaks Elementary, will facilitate this STEAM workshop. Teachers will work with Mr. Luca Colombo, architect and teacher at Collegio San Carlo in Milan, and with Ms. Fabrizia Gianni, garden designer and author of Via per Via: Gli Alberi di Milano, a survey and identification guide of the trees in Milan. Two other STEAM professional developments will happen in the Summer, one in early July in Tradate, Italy and the other at the Brazilian Amazon region at the last week of July. Besides international activities, GAIN, in collaboration with Anne Arundel County Public Schools and Young Audiences of Maryland, is once more organizing the 21st Century Institute, a summer week of STEAM professional development for Anne Arundel County teachers. GAIN accepts proposals for STEAM or Arts Integrated projects that bring together teachers from different parts of the world. Projects will be considered based on their educational merit, background information, and economic and strategic feasibility. It is our goal to soon be able to offer teachers grants to at least partially cover the costs of their trip. For that, GAIN welcomes donations and will establish grants named after those donors. GAIN is a young non-profit organization with big dreams of promoting World Integration through Arts Integration. For more information about GAIN’s mission and promotions, you can visit www.gain-edu.org. Maria Barbosa was born in Brazil and lives in Frederick, Maryland. She received a B.S. from the Universidade de São Paulo, Brazil, a M.S. from the Escola Paulista de Medicina, and a Ph.D. from the University of California, Riverside. She was working as a Cell Biologist at the National Institutes of Health, when she decided to commit her efforts to her art and to education. Her installations and artist’s books are exhibited nationally and internationally. Her work is in the collections of The National Institutes of Health, the Getty Research Institute, the Art Institute of Chicago, Cornell University, and The National Museum of Women in the Arts. Barbosa is a Kennedy Center teaching artist, participates in Artist-in-Education programs in Maryland, and gives workshops on arts integration around the country and abroad. Barbosa teaches at the Teaching Artists Institute (TAI) in Maryland and is the STEAM consultant at Seven Oaks Elementary School in Anne Arundel County, MD. Barbosa is also the founding director of GAIN, Global Arts Integration Network, a non-profit organization that fosters international collaboration among teachers and the use of arts integrated approaches around the world.